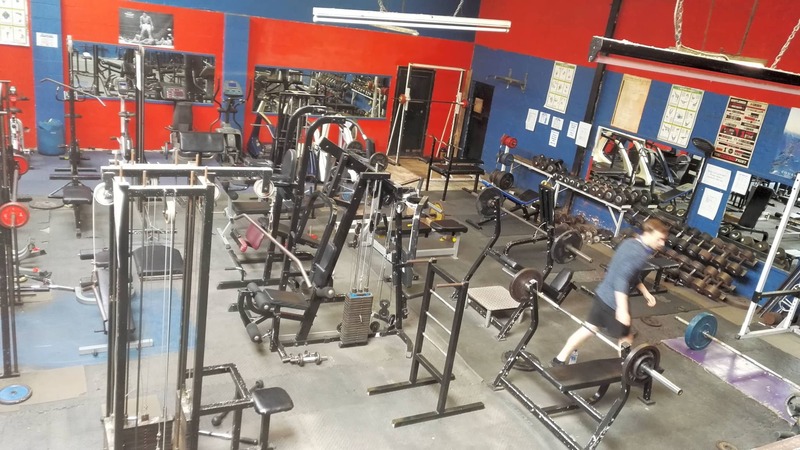 Neil's Gym is an independent gym located in Standish. 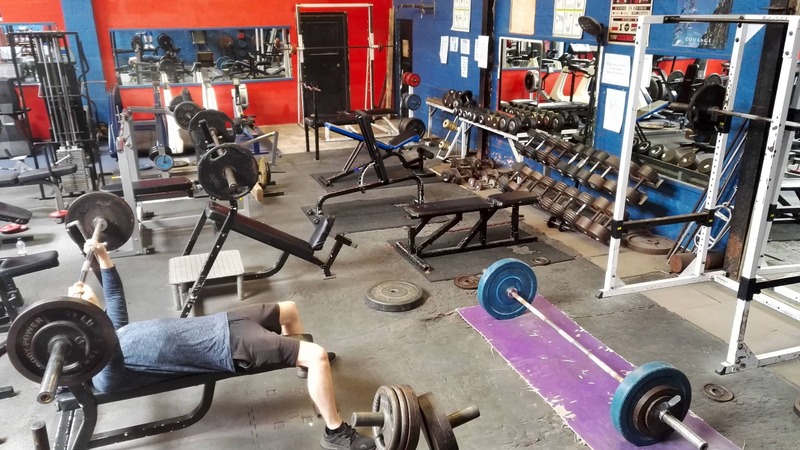 We are a small gym that treats our members as individuals rather than numbers on a spreadsheet. 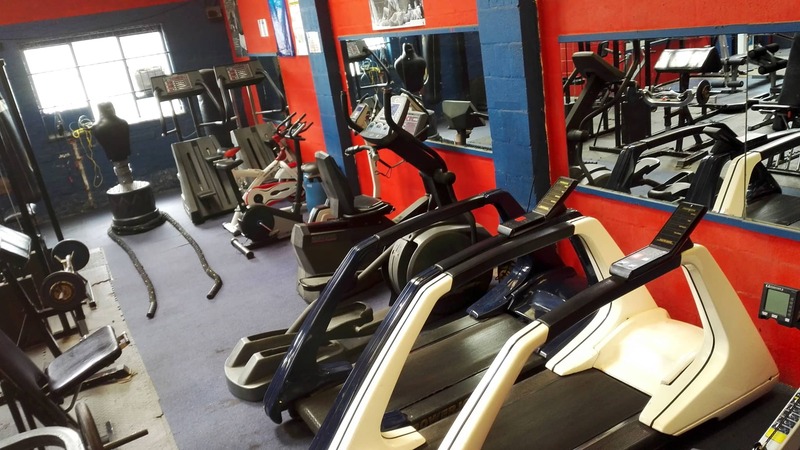 We have a variety of free weights and machine assisted weight machines as well as equipment to improve your cardio. Alternatively, why not join one of our group classes to really push yourself.